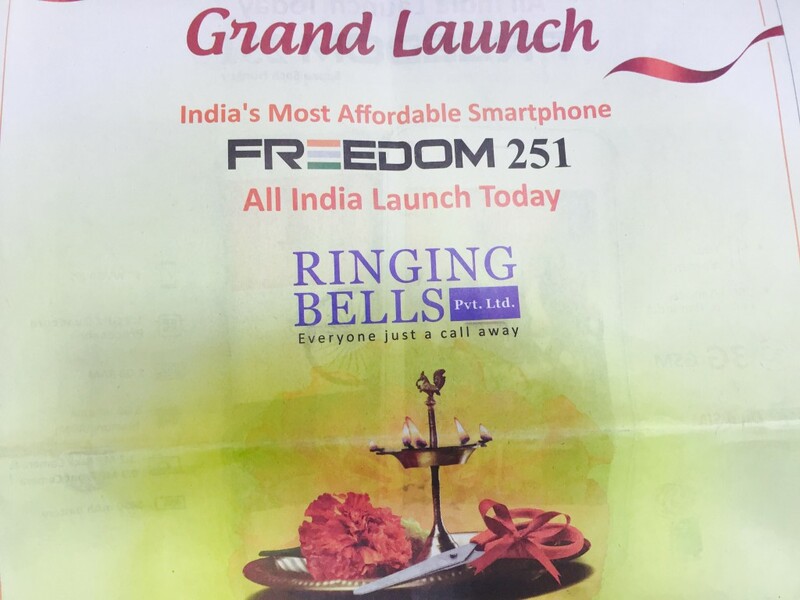 Noida based smartphone maker Ringing Bells is all set to worry the booming smartphone makers in the country by launching India’s most affordable smartphone ‘Freedom 251’. 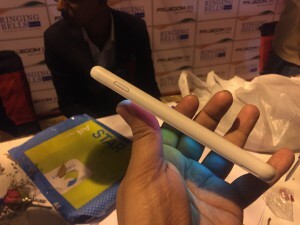 As the name suggests, it will be launched at an unbelievable price of just INR 251. The company says it is a step to support the Indian government’s Digital India, Make in India and Skill India programs. The company aims to empower the Indian citizens, especially the ones who belong to rural or semi-urban cities. According to reports, it will be launched by Union Defence Minister Sri Manohar Parrikar and Dr. Murli Manohar Joshi in New Delhi today evening. The event and launch of Freedom 251, stands in line to the government’s efforts and its beliefs ‘Sab ka sath,Sab ka Vikaas’. 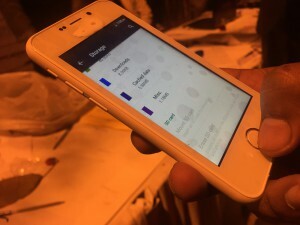 It is speculated that the smartphone can be booked by referring your Adhar card number and it is also said that only one handset can be purchased using a single ID. Here’s all you need to know about the smartphone. Question- Which processor is used in Freedom 251? Answer- Freedom 251 comes with 1.3 GHz Quad-Core processor from MediaTek. Question- How much RAM does it have? Answer- It has 1 GB of RAM. 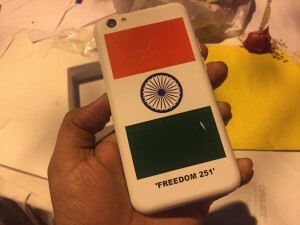 Question- What are the box contents of Freedom 251? Answer- The box contains handset, USB cable, travel charger and in-ear headset and a screen protector flim as well. Question- How much is the internal storage? Is it expandable? Answer- It has 8 GB of internal storage, out of which 5.45 Gb was user available and apps can be moved to SD card and it can be expanded up to 32 GB via microSD card. Question- What is the display type, size and resolution? Answer- It has 4 inch qHD (960×540 pixels) IPS display. 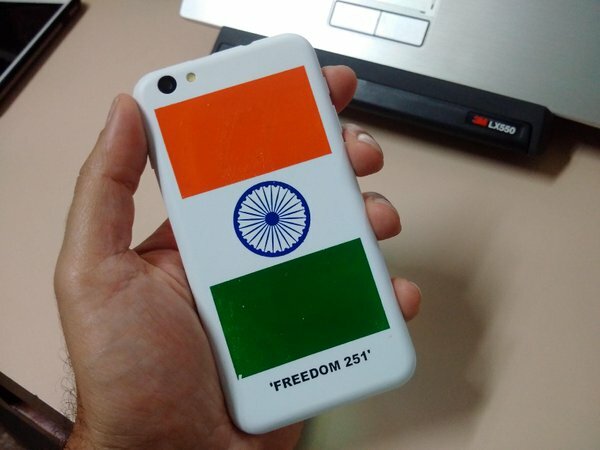 Question- Which OS is used in Freedom 251? Answer- Freedom 251 comes with Android 5.1 (Lollipop) out of the box and it has a custom home screen launcher which is slightly laggy but settings UI is stock android and most of the apps are also stock android. 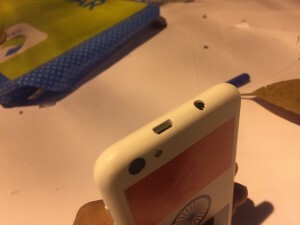 Question- Does Freedom 251 has rear and front cameras? 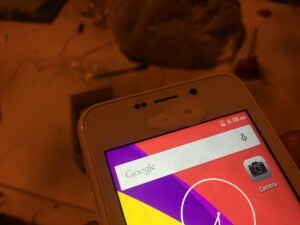 Answer- Yes, it comes with 3.2 MP primary camera and a 0.3 MP (VGA) camera on the front. Question- What is the battery capacity? Answer- Freedom 251 features a 1450 mAh battery. which should give one day of back up with basic to moderate usage. Question- How many SIM cards does it support? 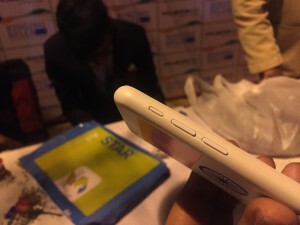 Answer- It supports dual SIM with 3G support, both the SIM slots support 3G. Question- Which apps come pre-installed in Freedom 251? Answer- The phone will the apps by government of India, which include Swachh Bharat, Fisherman, Farmer, Medical and some other apps include Play Store, WhatsApp, Facebook and YouTube. 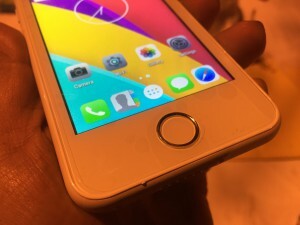 Question- How can I book a Freedom 251 smartphone? Answer- Go to the company’s official website- www.freedom251.com. You will see the booking option button on the homepage. It will be functional once the booking starts. 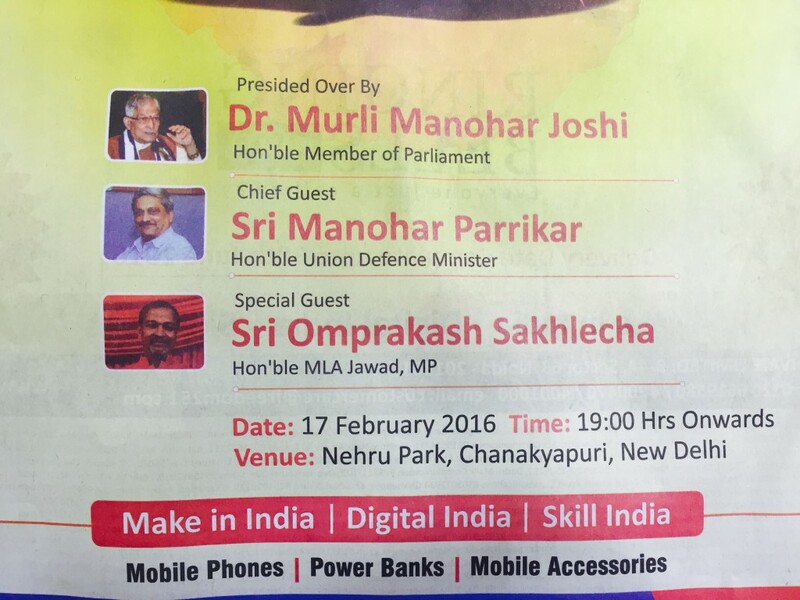 Booking will start on 18th Feb 2016 6 AM to 21 Feb 2016 8 PM. Phone will be delivered before 30th June 2016 as you order it. 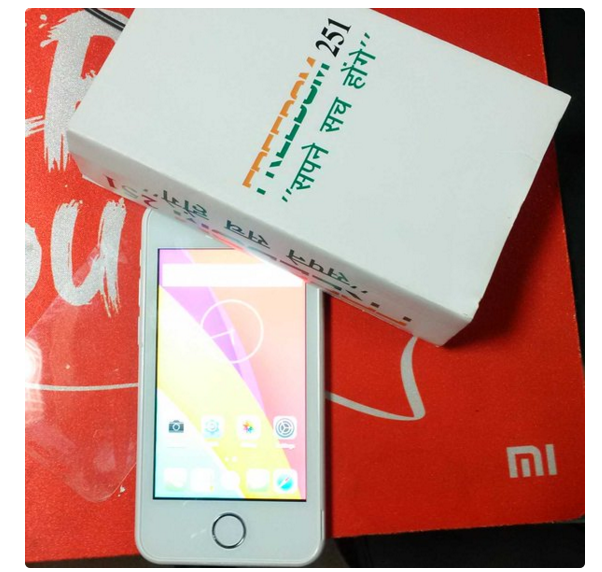 Question- When can I book Freedom 251 smartphone? 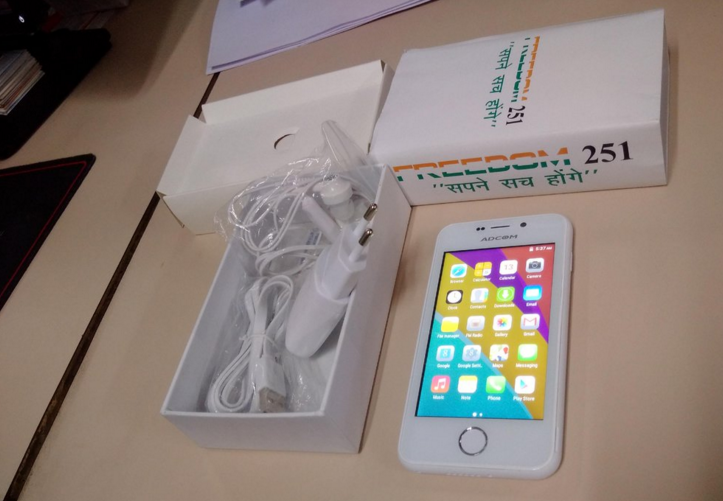 Answer- Booking for Freedom 251 smartphone starts on 18th Feb at 6:00AM, and the window will be open till February 21, 8:00PM. The handset will be delivered up to 30th June 2016. Question- What about the warrantee and after sales support? Answer- The company (Ringing Bells) claims to have 650+ service centers all over India. The company offers 12-month warranty with the device, 6 months on the battery and charger. The earphone will be covered for 3 months from the date of purchase. Ringing Bells has also made it clear that any defect arising due to liquid spillage or physical damage and normal wear and tear will not be covered under the warranty of the smartphone. For detailed information read this. In addition, if the smartphone has been damaged, or repaired by unauthorized service personnel, then the user cannot claim warrantee. Question- What are service center Address and customer care number of Ringing Bells? Answer- The address of the company is B-44, Sector 63, Noida-201301 and the customer care support numbers for Freedom 251 are 0120-4001000, 4200470, 6619580. Is CDMA facility available? WHat is the SAR? cash on delivery hoga kya freedom251 phone???? and delivery charge kitna hoga??? ?